post-title The competition to become the best Irish pub in the world is on! Home / 2017 / The competition to become the best Irish pub in the world is on! 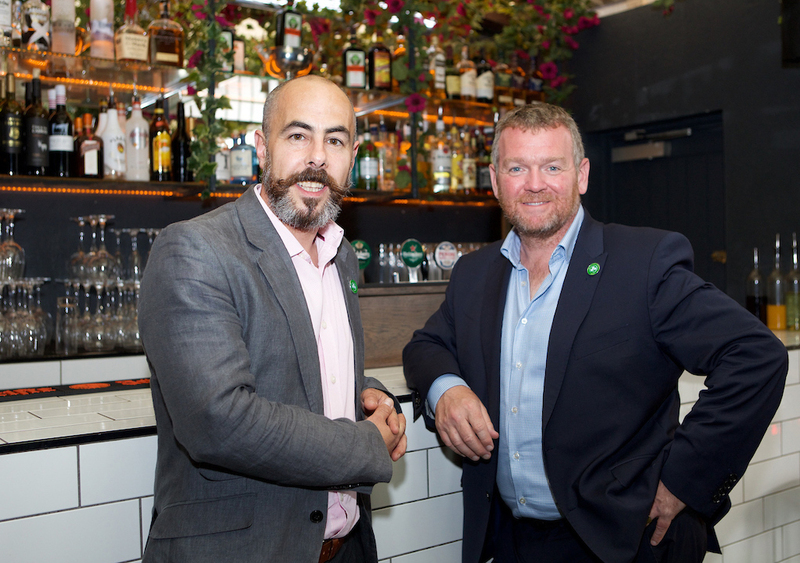 A few years ago an organisation was established to pull the collective power of Irish pubs around the world together and to get them working with each other. Irish Pubs Global hosts events related to Irish pubs in Ireland, North American, and around the world. 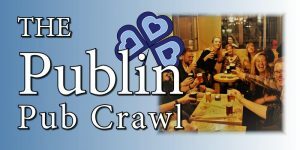 Their next event will seek to find which Irish pub is the best in the world. 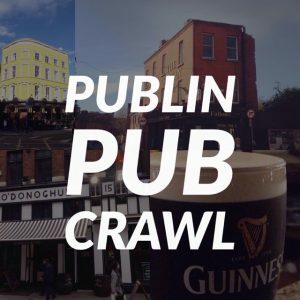 There’s Irish pubs on every continent of the world (except for Antarctica), and they’ll all be competing in geographically based groups, and categories relating to the types of pub they are. They received 16,000 nominations from all around the world. The categories are: Irish Pub of the Year, Best Craft Beer Experience, Best Entertainment Experience, Best Gastro Pub, Best Irish Whiskey Experience, Best Sports Experience, Best Food Experience, Best Cocktail Experience, and 4 other categories. Each region has their own nominations for these awards. 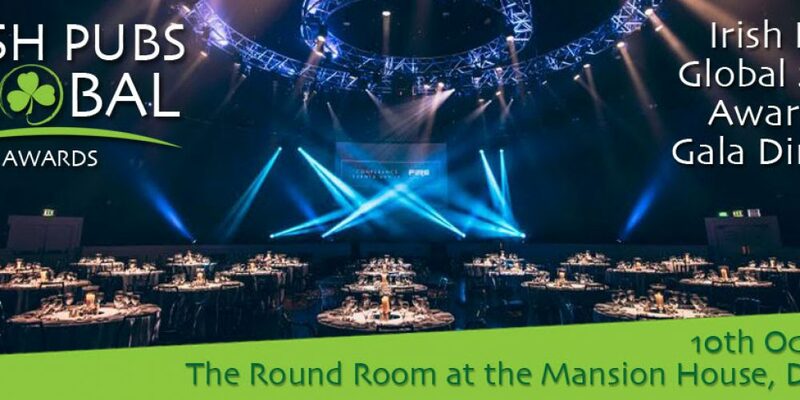 Among the nominees are An Pucán in Galway, P Macs in Dublin, The Irish House in Liverpool, Scholar’s Lounge in Rome, Rí Rá in Las Vegas, and McGettigan’s in Dubai. 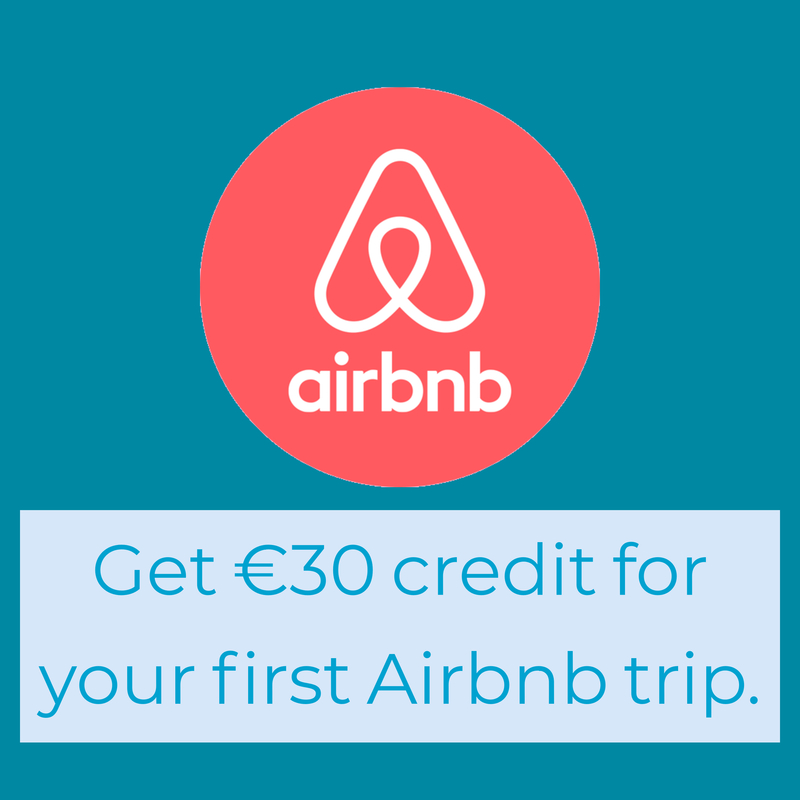 The winners will find out at a gala event in Dublin in October. You can see a full list of nominees from around the world on the Irish Pubs Global website.